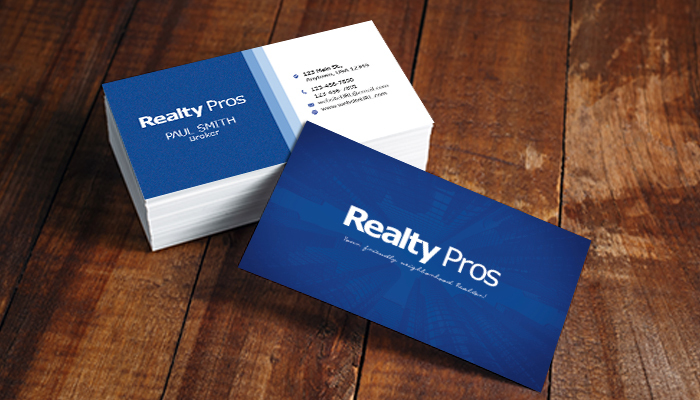 As a Realtor, you probably have a business card that you pass along to clients and prospects. 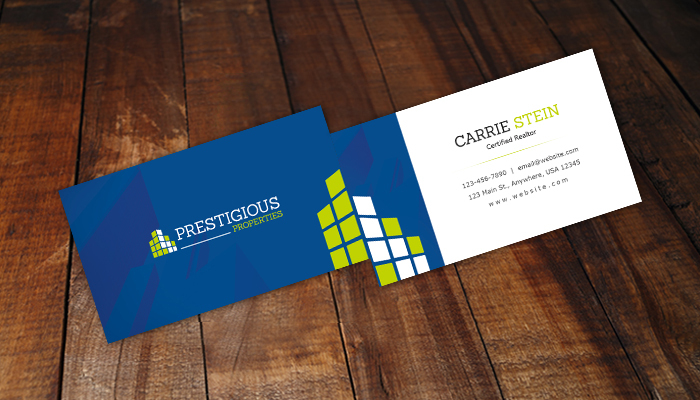 However, have you stopped to think about how your business card can go beyond just a point of contact? 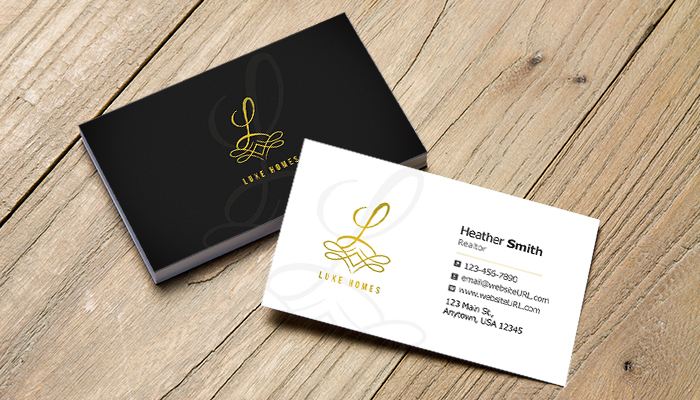 Your cards need to be memorable, and in turn, be used as a subtle marketing tool. The first impression that you make with a client is embedded within yourself. 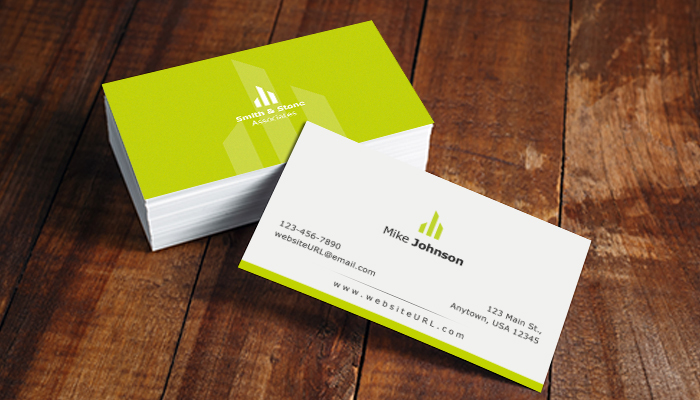 Your business cards become an extension of you and the impression you leave behind. 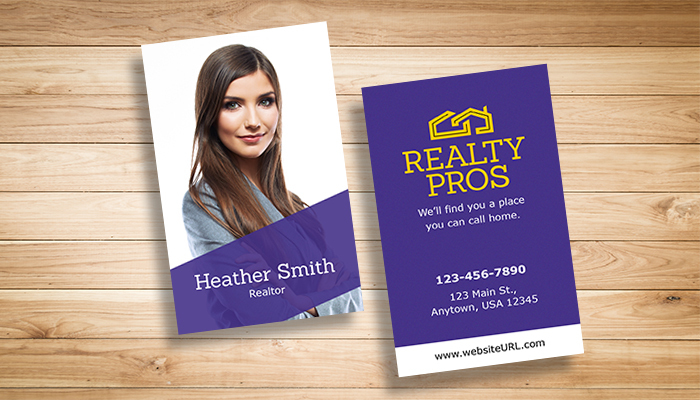 We have created 10 free real estate business card designs in PSD (Photoshop) and PDF file formats. These downloadable real estate designs are completely unique and will put you ahead of your competition. You can use them as inspirations, for they are fully customizable and editable. 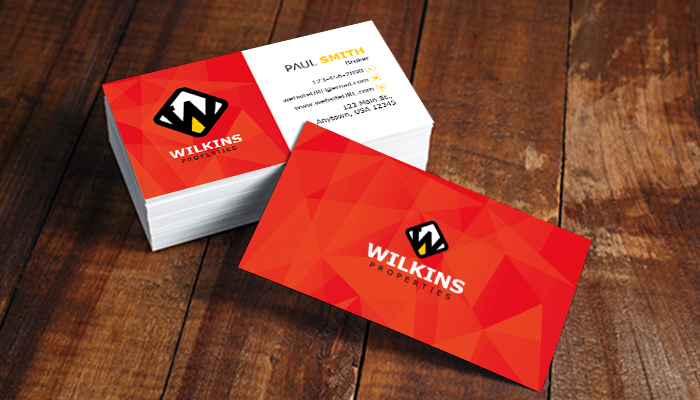 These printable business cards are 300 dpi and CMYK ready. Download them as a hi-res, layered PDF or PSD file, send them to print, then show your clients just how professional and dedicated you are. 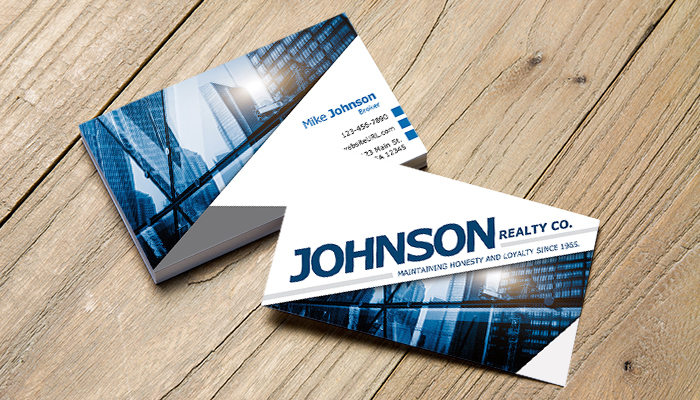 Now that you have elegant business cards at your disposal, your real estate business is ready to take off. These unique design ideas can either help inspire your own designs, or be uploaded and ready to print as is! Each card has its own individual design and text that serves a special purpose. They are versatile so that you may customize them to your liking whether you are a broker, realtor, property manager, or in any real estate industry-related field. 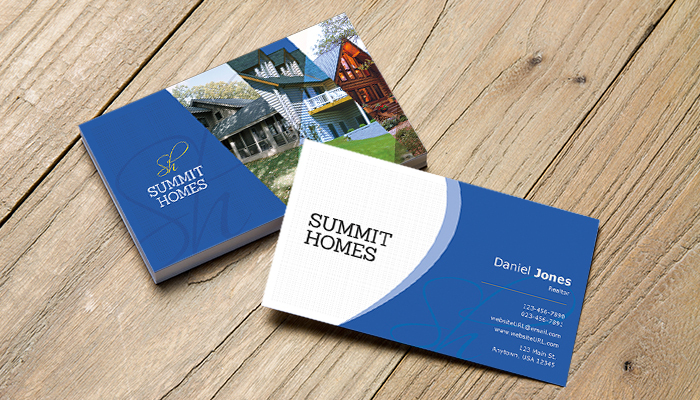 Our clean and simple card designs are both effective and professional. They demonstrate the value your cards can bring to each client, and are designed with the appropriate amount of space, making strategic placement of your content easy. 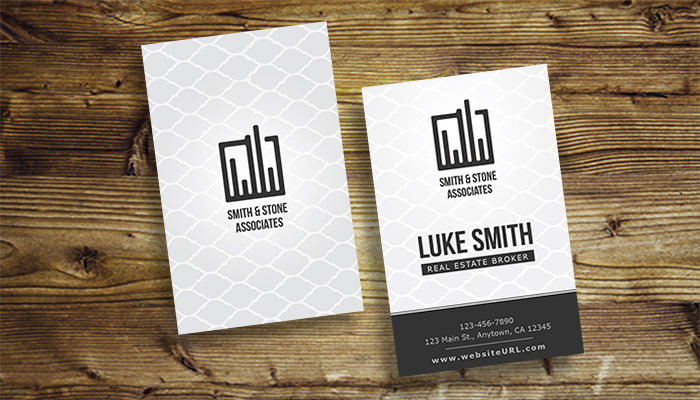 Our designs showcase all the different ways you can promote your real estate practice. These completely free template downloads are for both personal and commercial use. You can depend on these powerful little marketing tools to pave the way for new opportunities and help develop long lasting contacts. 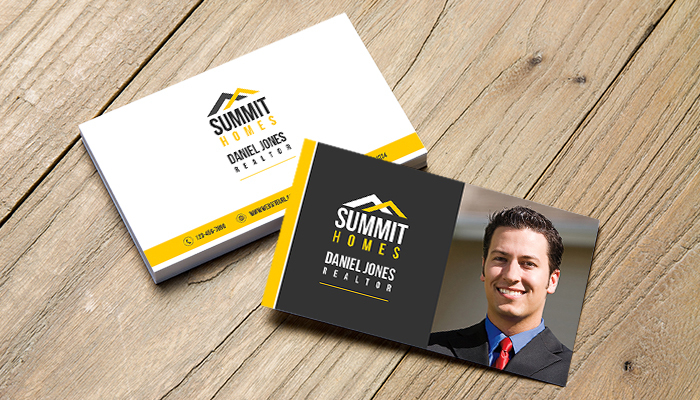 If you need more inspirations, don’t hesitate to browse our real estate business card templates that can be customized using our intuitive online design tool. Check out this list of helpful ideas that will assist in making your cards more than just a point of contact. Which Paper Stock is Best for You? If you’re stuck on which paper stock you should print your cards on, learn the difference between 14pt, 16pt, and 100lb. Now that you’ve got your business cards, learn about the art of passing them out and creating lasting impressions. These 10 effective direct mail postcard marketing tactics for real estate aim to help you get started on the right path to a success-driven campaign.